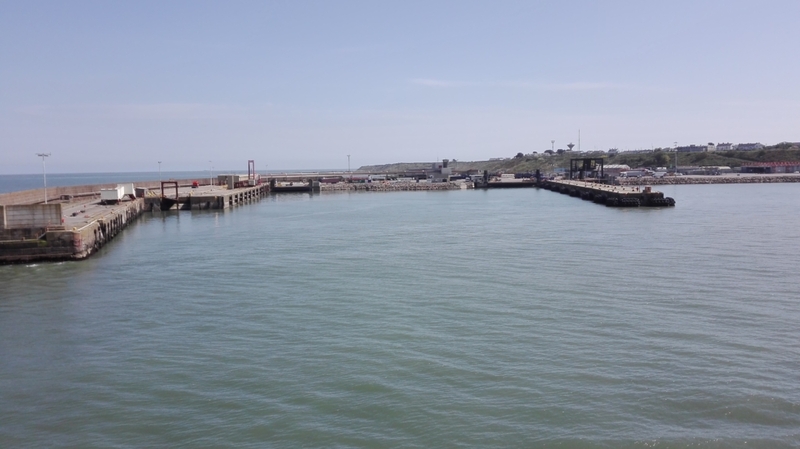 After 20 hours on the sea and a great nights sleep, we arrived in Rosslare, Ireland. Then we had the long and winding road to Limerick. Time to meet up with the Irish organisers and prepare the programme for tomorrow. Very encouraging to see our friends in the European Public Service Union (EPSU) spreading information about the #eminbus through their newsletter.